Swedish Covenant Health is a comprehensive health care facility providing health and wellness services to the communities of Chicago’s north and northwest sides. 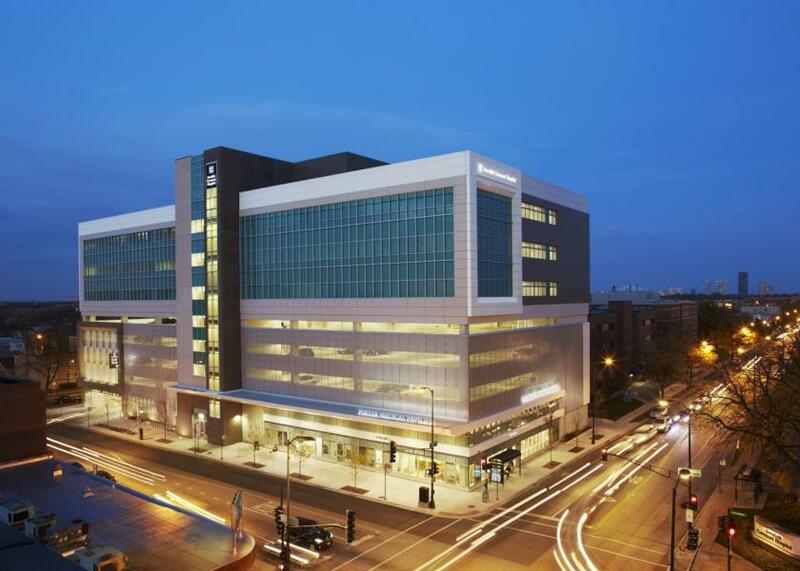 An established teaching hospital, Swedish Covenant Health offers a range of medical programs, including the latest cardiac, cancer, orthopedic, surgical, women’s health, back health and emergency services. As one of the few independent, nonprofit hospitals in the area, we remain focused on our mission of providing compassionate care in a healing environment. At Great Lakes Clinical Trials, we actively seek collaborative relationships with like-minded, pioneering institutions tackling some of healthcare's most significant challenges. Gilleon Health is one such organizations. Gilleon Health is located within the same clinic suite as Great Lakes Clinical Trials. Cherie Gilleon, DO is a board certified Family Medicine Physician. She completed her training at Presence St. Joseph Hospital and soon after started Midwest Family Wellness, a hospital based Family Medicine clinic in Lakeview. During this time, Dr. Gilleon was elected by her peers serve as Department of Medicine Chairwoman and on several hospital committees. While Gilleon Health subleases office space from GLCT, there is absolutely no common ownership or overlapping financial interest between the two organizations. Gilleon Health, Dr. Gilleon, et al, do not receive referral fees or any form of compensation from GLCT. Simply put, Gilleon Health and GLCT are kindred spirits and fortunate to be neighbors! 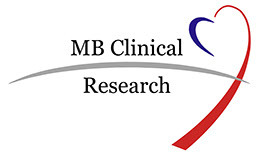 MB Clinical Research & Consulting LLC is an independent organization specializing in the design and conduct clinical studies in human nutrition, cardiometabolic health and cognitive function. We are dedicated to advancing science and improving human health through completing high quality investigations of food, drug, dietary supplement and medical device products.